Tame Impala have been hinting at new material for some time now, and with a couple of big festival dates on the horizon, Kevin Parker's psych-pop outfit have finally shared a new tune. The single "Patience" is available to stream now. 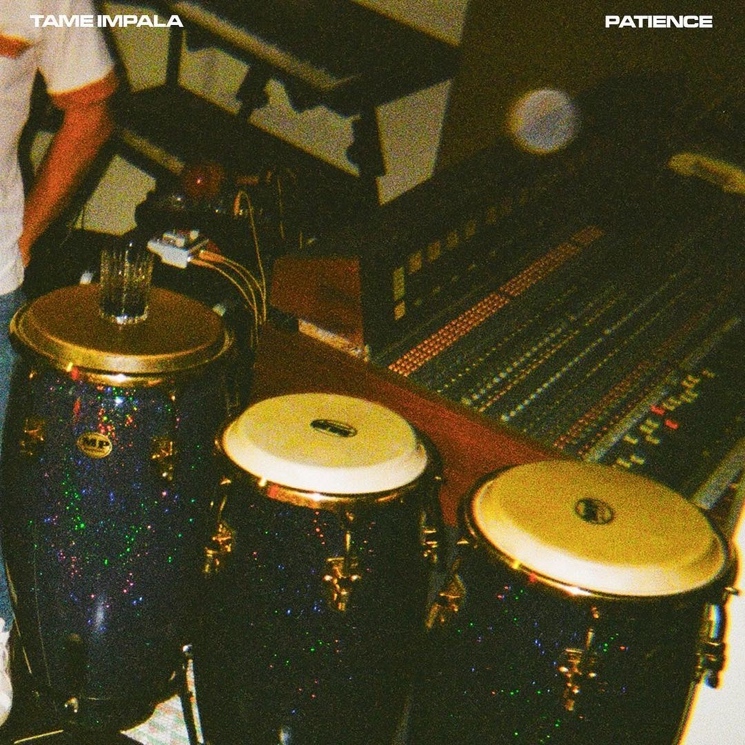 "Patience" picks up where the 2015 LP Currents left off, channelling that prior record's swirling, synth-heavy sound. It also packs a little extra danceable punch in the form of bopping hand percussion and bouncy piano stabs. Hear the track below. There's still no word about the status of Tame Impala's next full-length.